Dead Poets Society. . Wallpaper and background images in the Dead Poets Society club tagged: dead poets society. 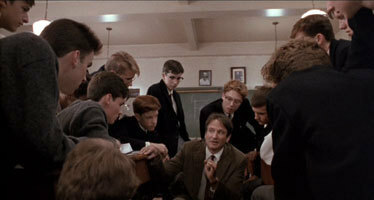 This Dead Poets Society photo contains setelan jas untuk bekerja, setelan bisnis, and brasserie. There might also be rumah makan, bistro, ruang baca, restoran, rumah makan, tempat makan, tempat, and makan eatery.